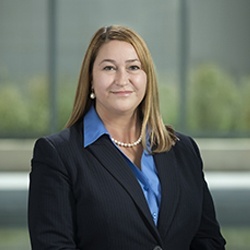 Lisa Day earned her bachelor’s degree in political science and municipal management from the University of Central Oklahoma. At the Oklahoma State Department of Health, Day served as a maternal and training coordinator for the Child Abuse Training and Coordination Council, director of program monitoring and, finally, legislative liaison. Day joined OMRF in 2001 and has spearheaded the foundation’s legislative initiatives since then. In recognition of her work with both state and federal government officials, Day received OMRF’s 2005 President’s Service Award.